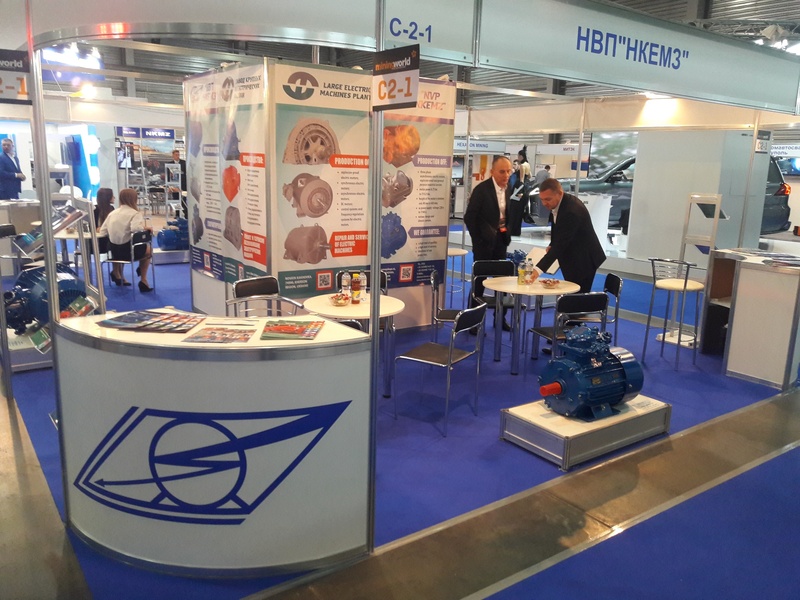 Zeppelin: It is the only international exhibition of equipment and technologies for extraction, enrichment and transportation of minerals in Ukraine. 105 companies from 16 countries of the world took part in the exhibition. More than 2,400 industry professionals visited the exhibition. The main competitive advantage of Ukraine, these are natural deposits of mineral resources. 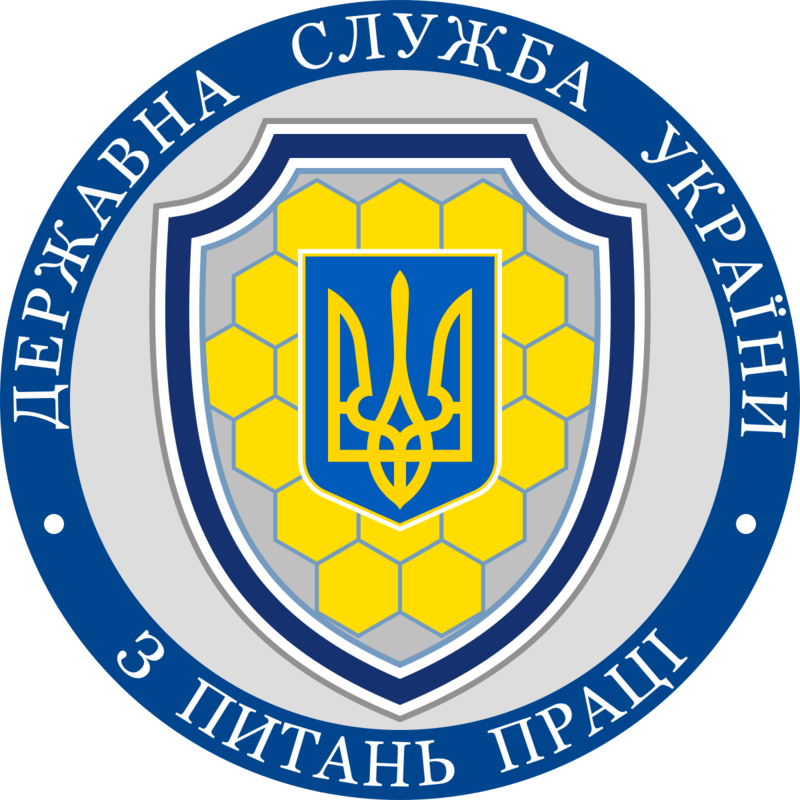 20.03 Zaporizhzhia City Executive Committee held a meeting of representatives of the authorities with the German delegation. From 11 to 13 October, MiningWorld Ukraine 2017 took place in the exhibition center "KyivExpoPlaza". It is the only international specialized exhibition of equipment, special machinery and technologies for extraction, enrichment and transportation of minerals in Ukraine. This year, almost 90 companies from 11 countries took part in the exhibition. The leading foreign and national companies introduced their latest developments in equipment, special machinery and technologies. Company executives, top managers of mining companies, metallurgical and mining companies attended the exhibition, as well as representatives of state structures of nature conservation, geology and ecology. From October 11 to October 13, 2017 in Kiev LLC NVP NKEMZ took part in the exhibition Mining World Ukraine 2017. The exhibition presented products - engines VAIU132M4; VAIU160M4; VAIU180M4; AIUM225-1M4 for the coal industry. Participation in the exhibition allowed us to get qualitative and useful contacts both with new (potential) and with constant partners. Direct contact with consumers is most useful in the creation of new and modernization of products already produced. Remind, MiningWorld Ukraine - the only international specialized exhibition of mining industry in Ukraine. Leading foreign and national companies present their own development of the latest equipment, special equipment and technologies. The exhibition is visited by the heads of enterprises, top managers of mining companies, metallurgical and mining enterprises, design organizations and universities, as well as state structures of nature protection, geology and ecology, labor protection, and mining supervision.